The Internet is resilient enough to continue operating even during the largest cyberattacks. A recent string of gigantic cyberattacks has proven it is possible to bend, but not break the Internet. It is easy to take down a website. An attack method called "distributed denial of service" allows cybercriminals to direct enormous amounts of traffic to a website, overwhelming its servers and rendering the site unreachable. 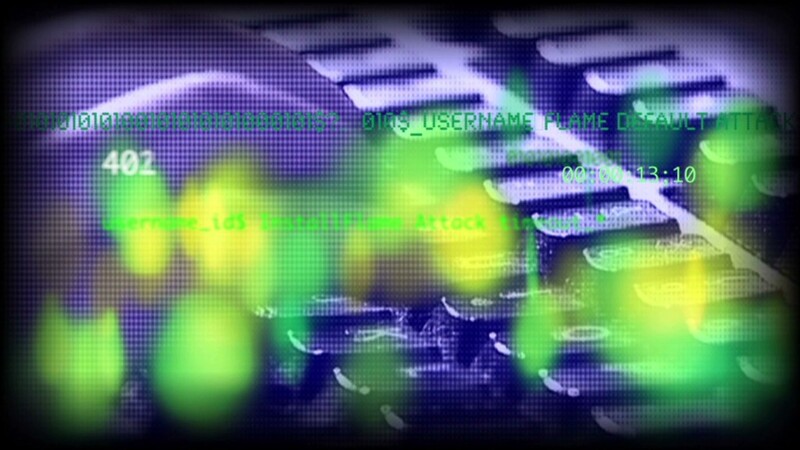 Banks, government websites and financial exchanges have been frequent targets of recent DDoS attacks. But last month, European spam-prevention service Spamhaus was hit with the largest known cyberattack in history. Speeds slowed for large sections of Europe, according to CloudFlare, a company hired by Spamhaus to thwart its attacks. The attackers used nearly 100,000 servers to send 300 gigabits of traffic per second. That's more than three times larger than the Iranian-sponsored cyberattacks of September 2012, which prevented access to some U.S. banks' websites for days. Yet experts contend that the entire Internet can't just be flipped on or off like a light switch. "The Internet infrastructure is highly robust and was designed to ensure reliable delivery of traffic at a high quality of service," said Dr. Phyllis Schneck, chief technology officer, at McAfee, Intel's (INTC) Internet security division. Despite the ease of taking down individual websites, it would be very difficult to sustain a Spamhaus-level attack for a long time -- let a alone a continuous flow of traffic that would exceed the capabilities of Internet service providers to connect their customers. Though tens of thousands of domain name system servers were hijacked in the Spamhaus attack, there are 21 million such servers on the Internet today. The Internet is also a very distributed system. 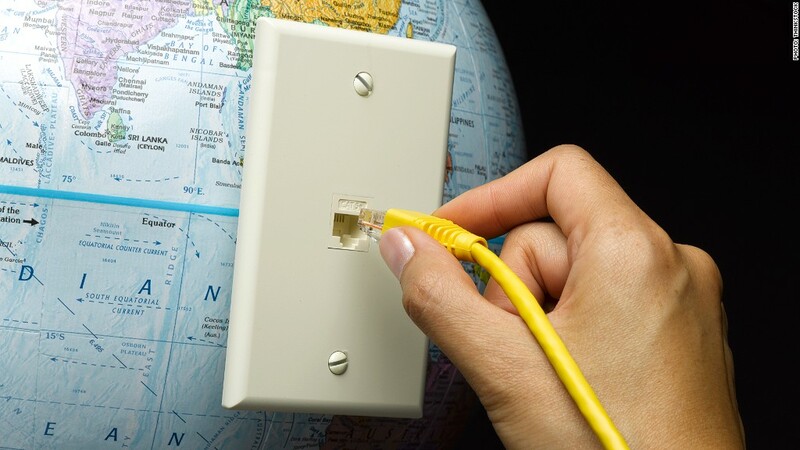 There have been times when regional access to the internet was disrupted, either by attacks on critical services, accidental undersea cable cutting, or a government-run utility shutting down access. Yet the Internet continued to work fine for billions of people outside those regions. In the United States, many redundancies are built into the Internet. Even if one or two paths were disrupted from your neighborhood network router to the Internet, you likely wouldn't even notice. The Internet's Transmission Control Protocol is really good at rerouting traffic. Another crucial point: Cyberattackers depend on the Internet too. "The Internet is what the attackers need to deliver the denial of service attack," said Gavin Reid, director of engineering and products for Cisco (CSCO). "I suppose it's possible a DDoS attack could be large enough to take down large parts of the Internet, but we haven't seen that happen." Only governments really have the capability to grind the entire Internet to a halt for a long stretch of time. So even as cyberattacks increase in size, impacting Internet connectivity for many, cybercriminals won't destroy the Internet.